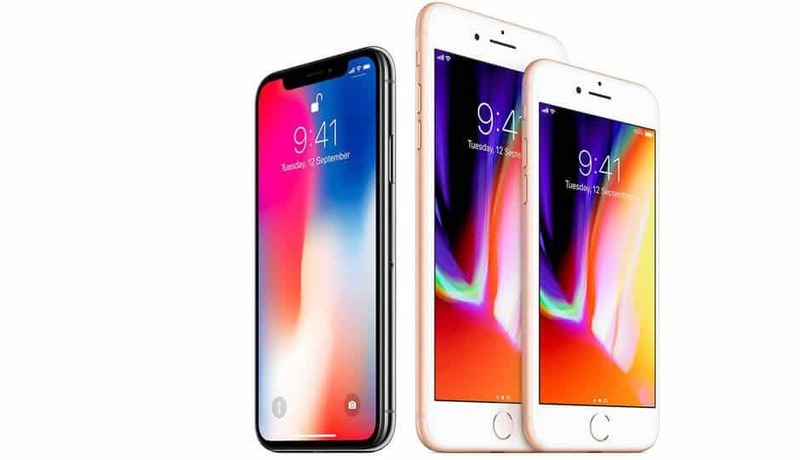 Many phone providers are offering a decent price for Phones and Plans for back to school promotion here is your chance to grab a hot phone on the market at a good price as well as save on plans since it’s on promotions, Here are our suggestions to help you pick your next phones. Google’s Pixel 2 has a superb camera with OIS and excellent low-light shooting. It’s water-resistant and Google Lens calls up a trove of information to help you explore your surroundings. 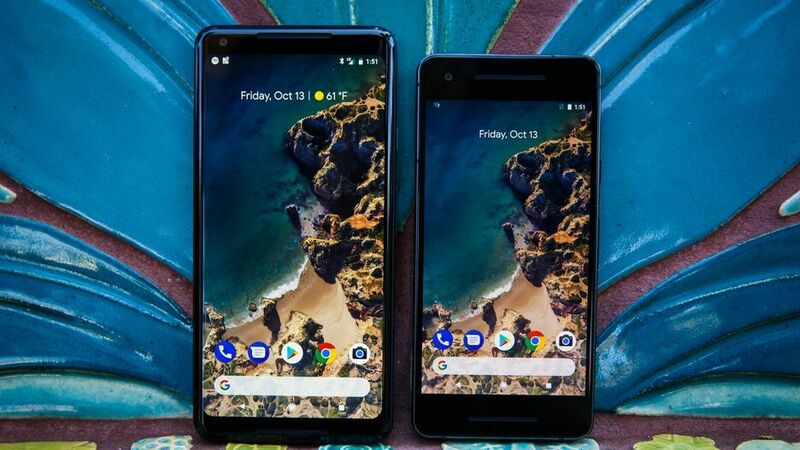 The pocketable 5-inch Pixel 2 has a water-resistant design and a superlative camera with optical image stabilization and excellent low-light shooting. 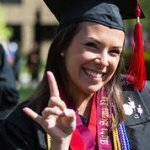 Its Google Lens feature calls up a trove of information to help you explore your surroundings (perfect for looking up historical landmarks or book titles) and it comes with free unlimited cloud storage to upload all your school memories. The Galaxy Note 8 is still a terrific phone in 2018, with dual cameras and a boatload of stylus tricks. It’s currently the most feature-rich Android phone you can buy. 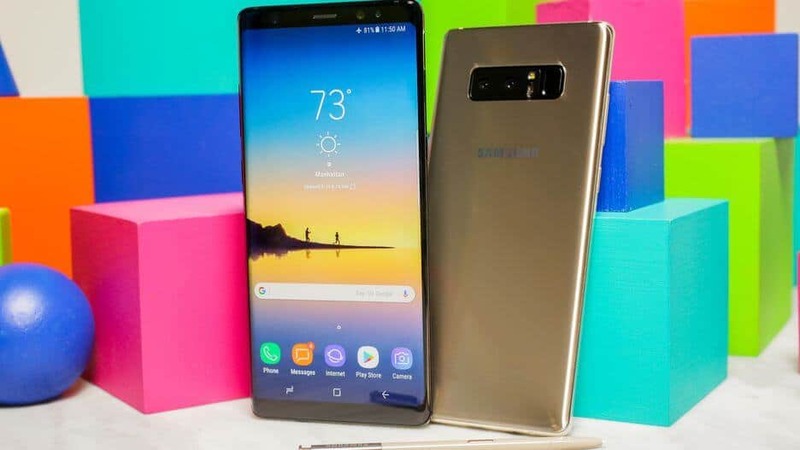 Though it’s expensive any way you look at it, Samsung’s Galaxy Note 8 is ideal for a power user. Its embedded stylus coupled with an expansive 6.3-inch display means you can jot down lecture notes, sketches and memos quickly and easily. But it’s not all business — the phone also lets you send fun photo gifs to your friends and classmates. 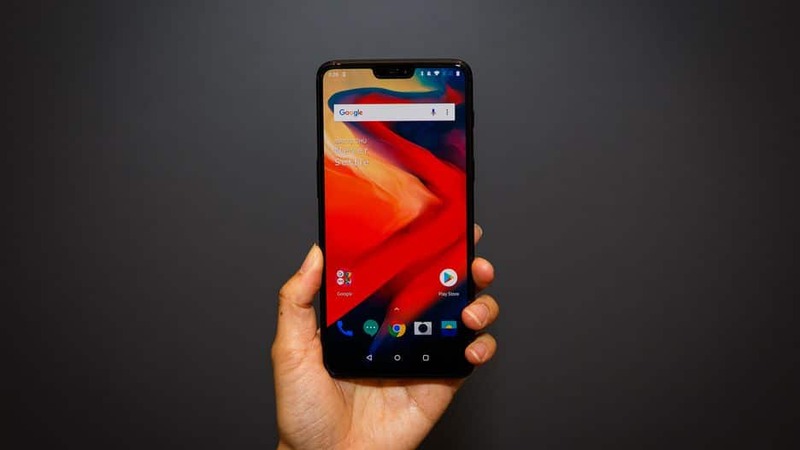 The affordable OnePlus 6 proves that you can get a high-performing, premium Android phone even on a student’s budget. Starting at $529, the phone is blazing fast, shoots amazing portrait mode photos and has a polished design. It also comes in a bunch of colors including black, white and red. 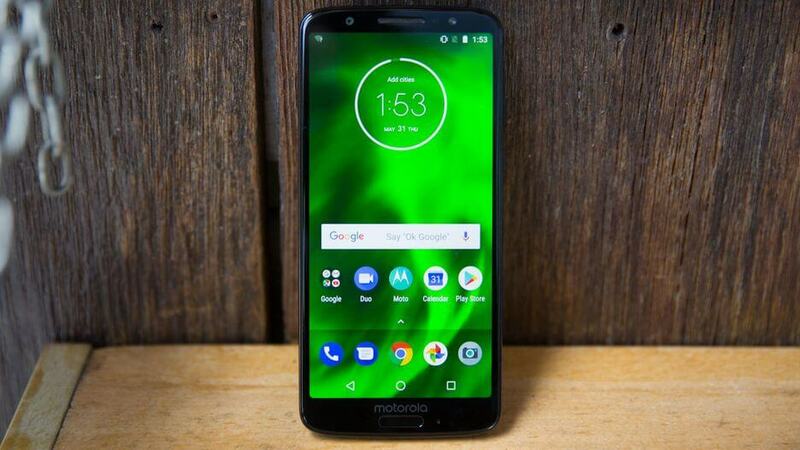 The Motorola Moto G6 has a near-stock version of Android Oreo, good dual-rear cameras, fast charging and a sleek design. And it’s amazingly affordable. The Moto G6 won’t break the bank. 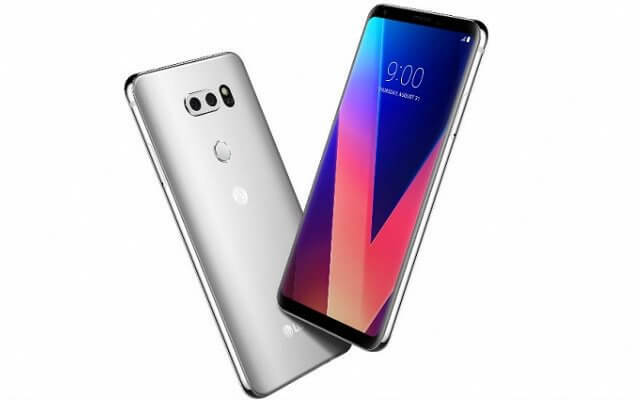 At the same time, it features a near-stock version of Android Oreo, good dual-rear cameras, fast charging and a sleek design. The Galaxy S8 Active has an all-day battery — about 24 hours in our tests — and has a sturdier body that’s basically a built-in case. 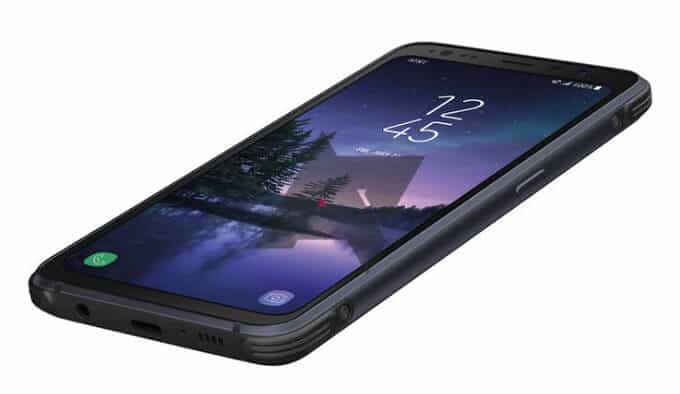 It keeps the S8’s waterproofing and wireless charging. Though it came out last year, the Galaxy S8 Active is still a great device that’s more durable than your average phone. With its rugged design, it can survive the on-the-go lifestyle of any student, plus its battery life is among the longest we tested. 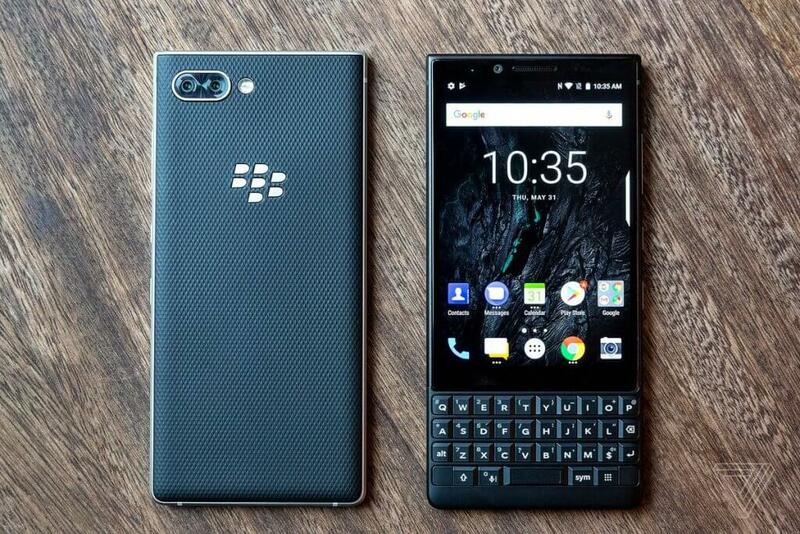 While BlackBerry may not be the hottest phone company around, its keyboard-toting Key2 has the hardware you need for the overzealous typer. Packing a four-row physical QWERTY keyboard, you can let your fingers fly while texting your friend, writing an essay on the fly or jotting down class notes. It sort of flies under the radar as far as flagships go, but it packs all the power and punches as much as the next guy — all at a lower cost depending on the carrier. The phone also features a secondary wide-angle camera lens, a water-resistant design, and a headphone jack. 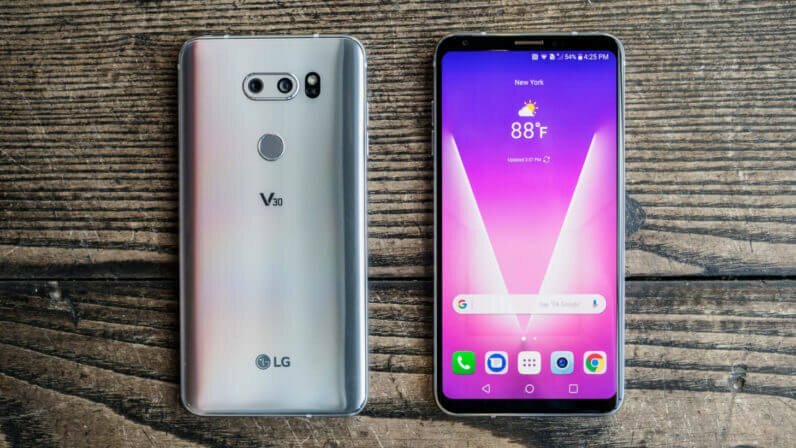 With a new OLED screen, thinner build, improved dual cameras and a quad-DAC (digital-to-analog audio converter) built into the headphone jack, LG’s marketing it as both a luxury phone and a content creator’s dream. A small, hand-friendly design. Solid speed. Good front and rear cameras. More built-in storage (up to 128GB). 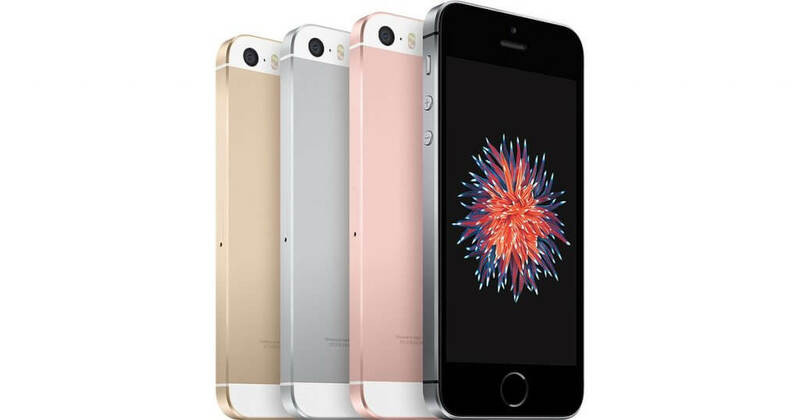 The lowest priced iPhone you can buy.